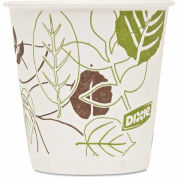 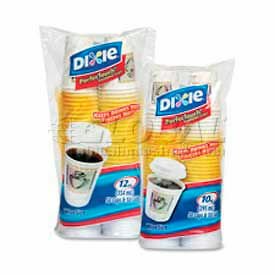 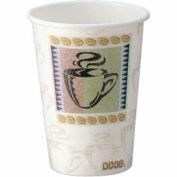 Carry your coffee or other hot liquids in a disposable, easy-to-transport cup with detachable lid. 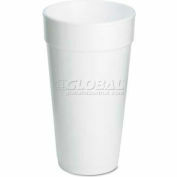 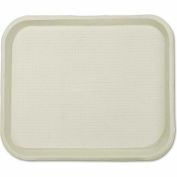 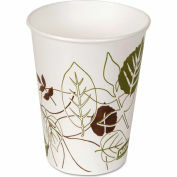 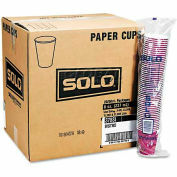 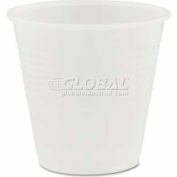 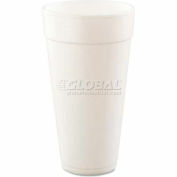 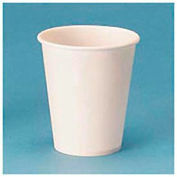 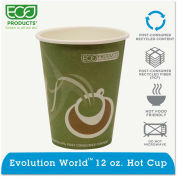 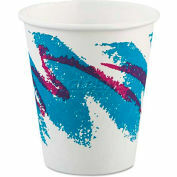 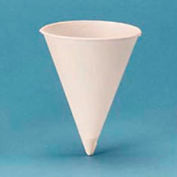 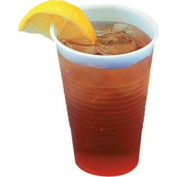 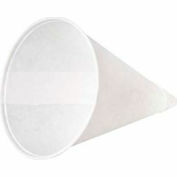 PerfecTouch Hot Cups keep drinks hot and contain no polystyrene foam. 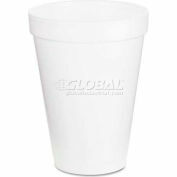 Patented process provides excellent insulation and comfortable grip, reducing the need for double cupping or beverage sleeves. 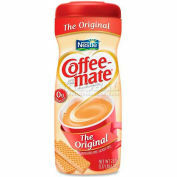 Nestle® Coffee-Mate Non-Dairy Powdered Creamer, Original, 22 oz.